 Contact KS Training Group - Tailored Training To Suit You. Simply complete the form for answers to your staff training needs. Or contact us in the usual way.